Start the summer party with this elegant Sal de Ibiza and Libalis Rosé Wine gift tray in fresh summer hues. 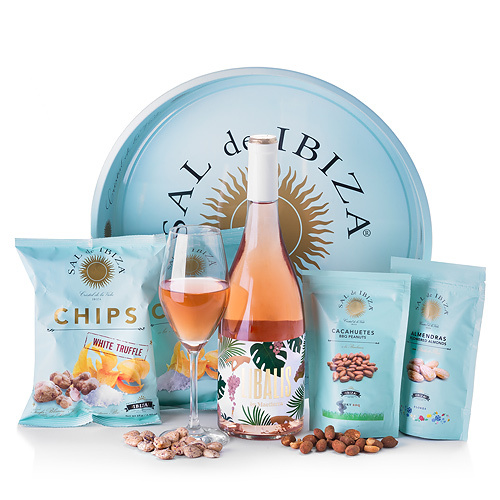 Toast to the perfect blend of gourmet salty snacks and sparkling rosé wine from Spain. 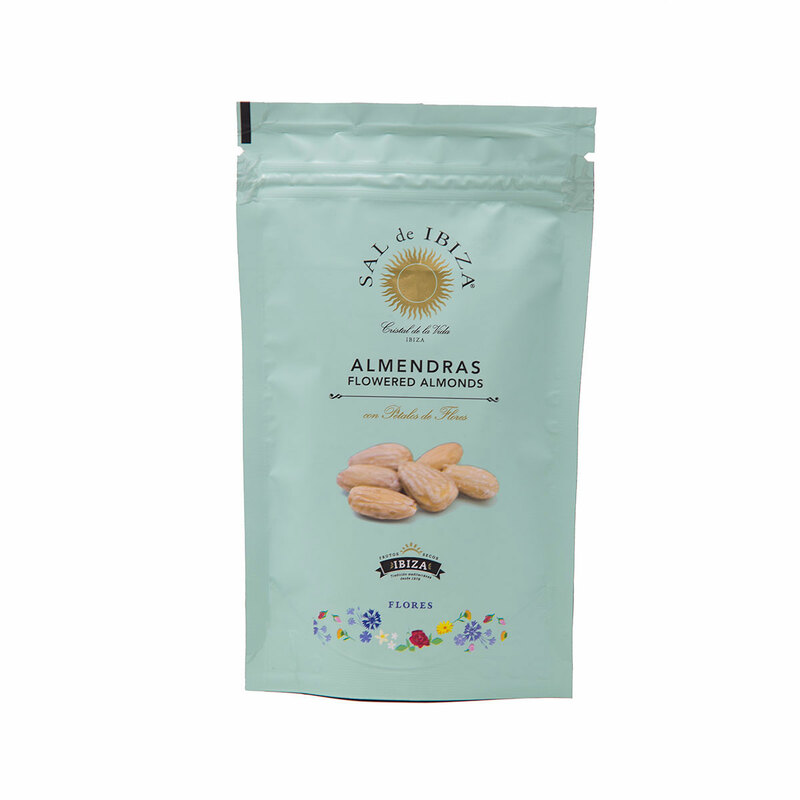 Libalis Rosé Wine is a beautiful rosé wine made from hand-selected muscat and syrah grapes. 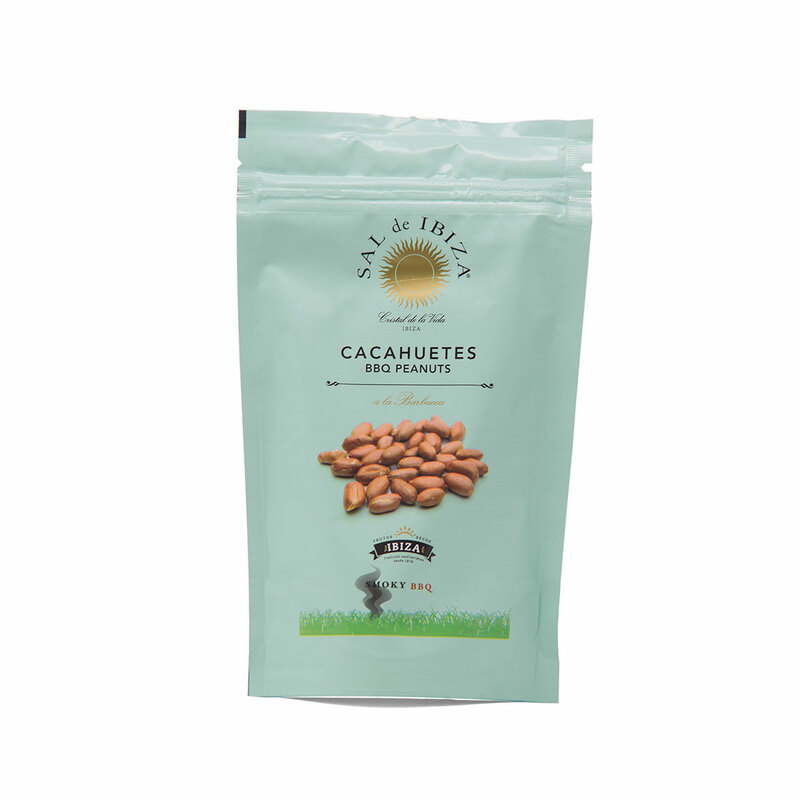 The wine has touches of tropical fruits and berries with citrus and floral notes and a big finish. 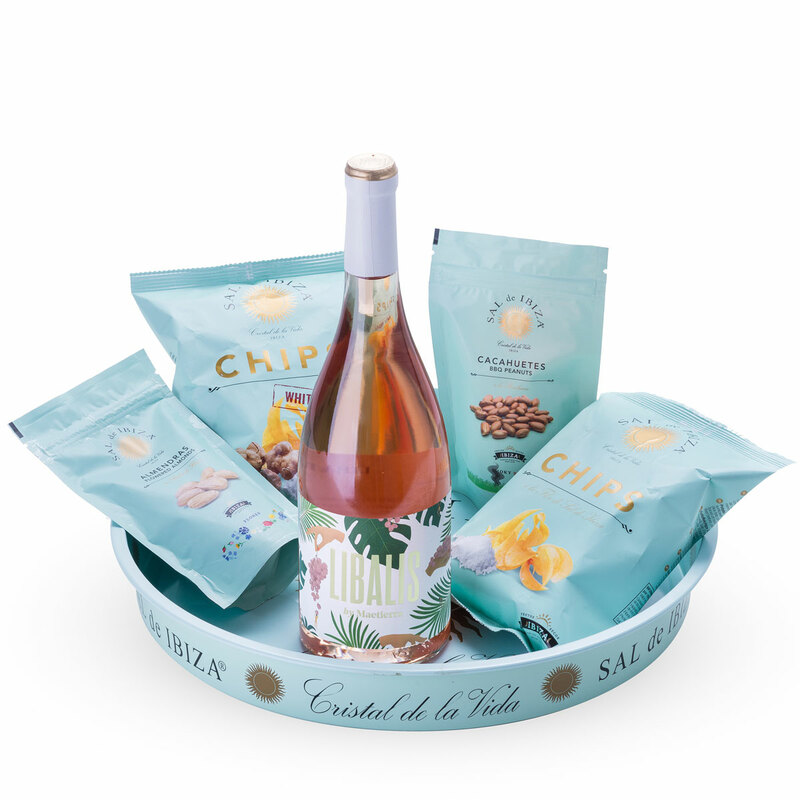 It's a refreshing, festive wine to enjoy with friends on a hot summer night. 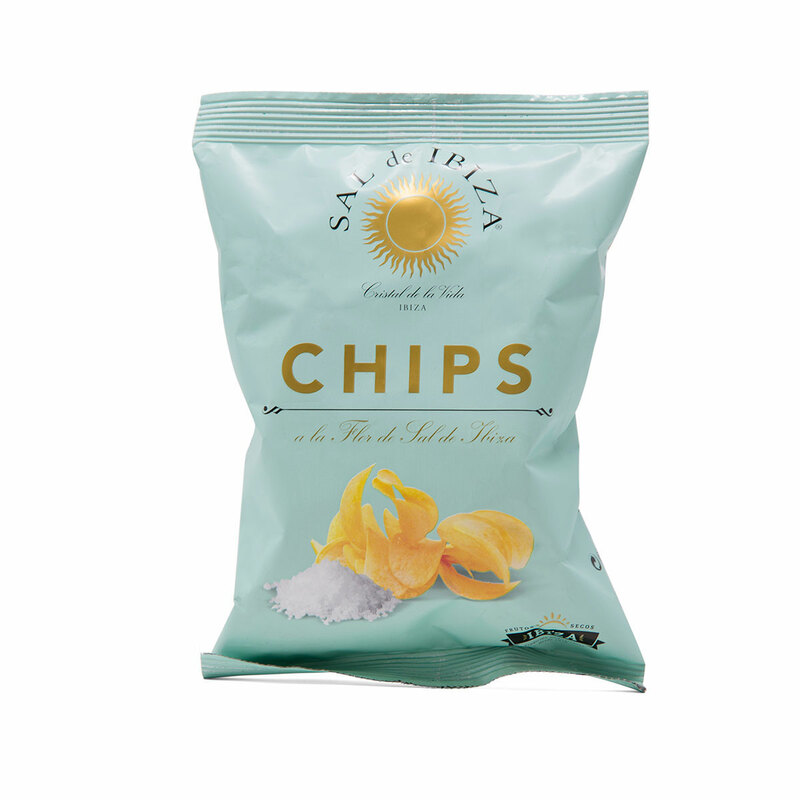 Sal de Ibiza creates gourmet snacks made with the finest natural sea salt harvested in Ibiza. 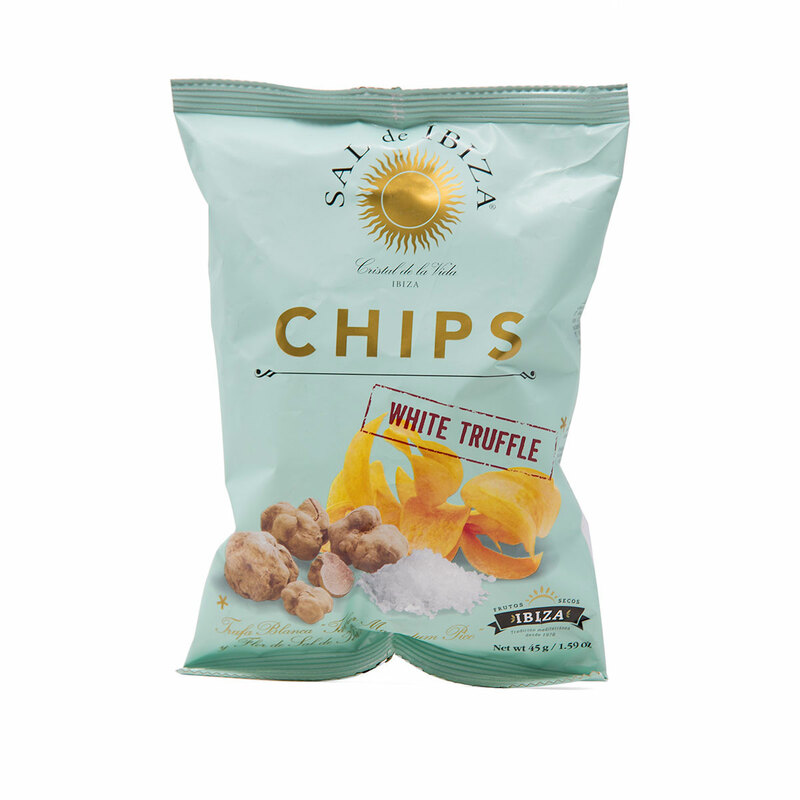 These elegant treats include crisp chips with white truffle and flor de sel, savory-sweet smoky bbq peanuts, and more. 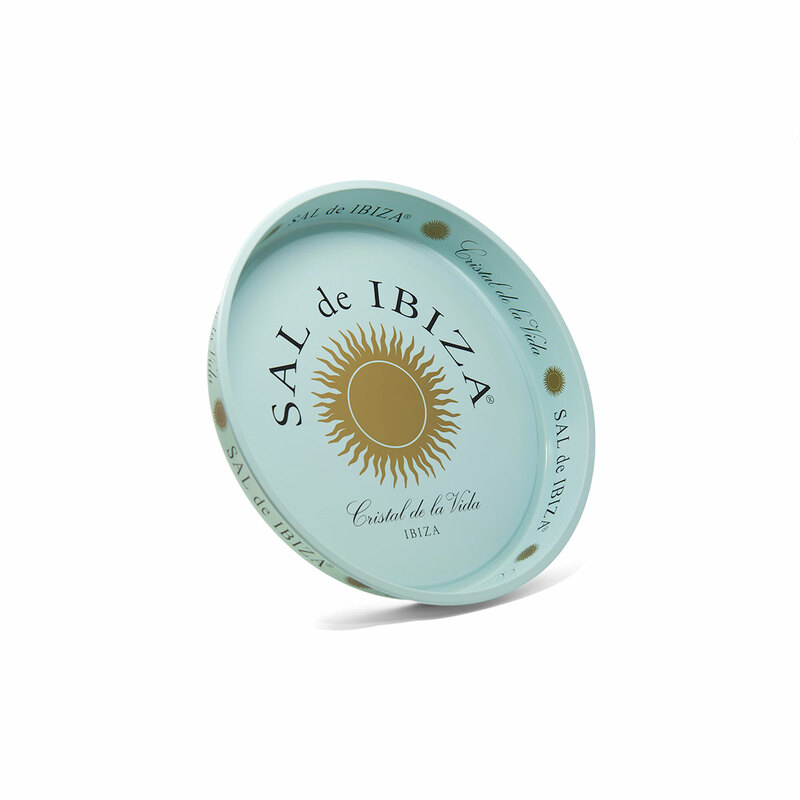 The gift is presented on a stylish Sal de Ibiza metal serving tray.